The Alsco 300 Marks Custer’s fourth NASCAR Xfinity Series start at Charlotte (N.C.) Motor Speedway. In three NASCAR Xfinity Series starts at Charlotte, Custer has earned three top-10s and one top-five. His average Xfinity Series finish at Charlotte is 5.6. Custer is competing for his fourth consecutive top-10 at Charlotte and eighth of the season. He has one win, two poles, nine top-five finishes, 28 top-10s and has led 350 laps in 48 career Xfinity Series starts. Custer’s best finish in the eight Xfinity Series races run this season is his fourth-place result at Texas Motor Speedway in Fort Worth. Custer is fifth in the Xfinity Series driver standings with 299 points, 57 behind leader Elliot Sadler. Custer has earned two pole awards, seven top-10s, one top-five and has led 48 laps thus far in 2018. 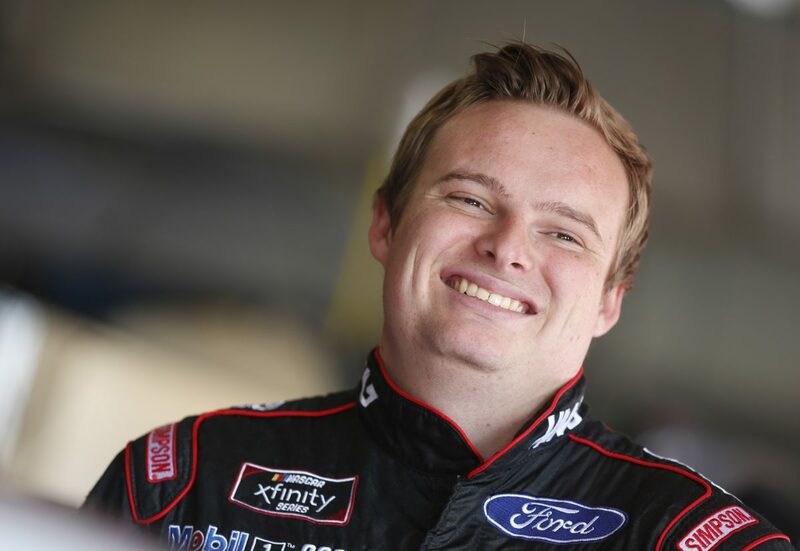 In 17 Xfinity Series starts and nine NASCAR Camping World Truck Series starts at 1.5-mile ovals, Custer has one win, six top-five finishes and 15 top-10s. In 2017, Custer led the Xfinity Series with 422 points at mile-and-a-half tracks. You have finished fourth, sixth and seventh at Charlotte in the Xfinity Series. What is it going to take to pull off a win? What are your thoughts on racing at Charlotte? What is a lap around Charlotte Motor Speedway like? How have you adapted to the new composite bodies so far this year?